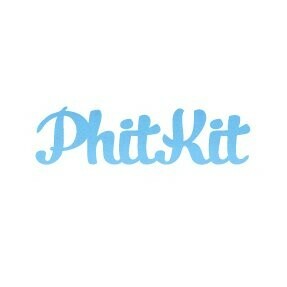 Start taking classes at PhitKit Personal Training and other studios! Boxing is the ultimate release! PhitBox Boxing for Fitness class is a partner workout formulated to have you sweating the entire session. Release pent-up energy with a session of hard-core cardio; expect killer boxing drills all mixed up with skipping, running, bounding and calisthenics (bodyweight) training. The occasional medicine ball may make an appearance too, but only in the name of an honest workout. You’ll learn how to jab, cross, uppercut, hook and to defend yourself. That’s right you’ll learn quick smart how to duck, weave and slip! You’ll be pumped after this killer boxing session. There are no upcoming “Boxing for Fitness” classes on this day. Please bring a towel and water bottle to class. Classes take place at the Anzac Terrace Reserve on Ivanhoe Street.